We always have fruits and vegetables and throw their peels. 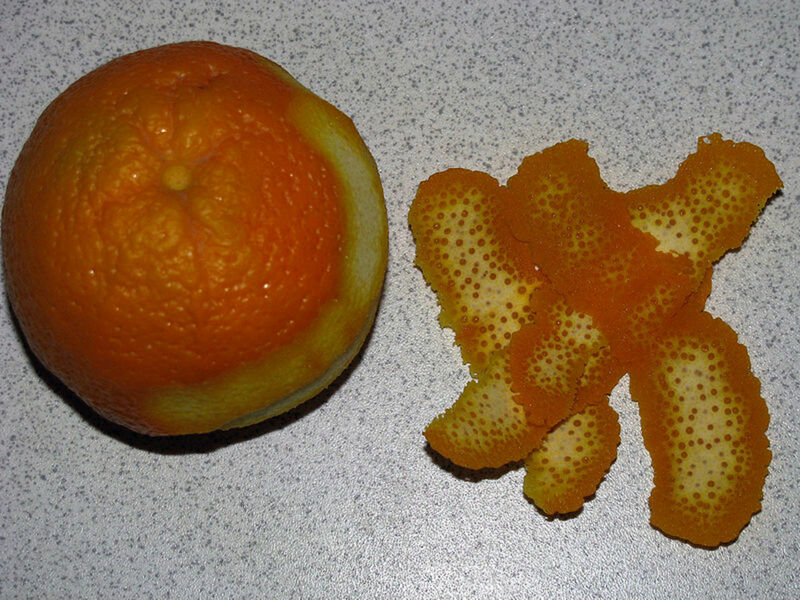 It's obvious, that what we will do with keeping their peels, they are just a waste. 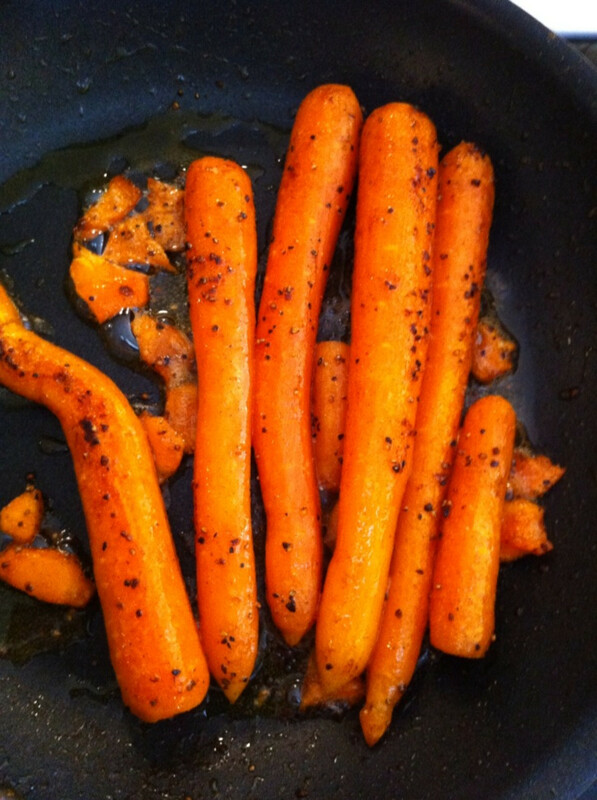 You will wonder to know that there are lots of benefits of fruits and vegetable peels. 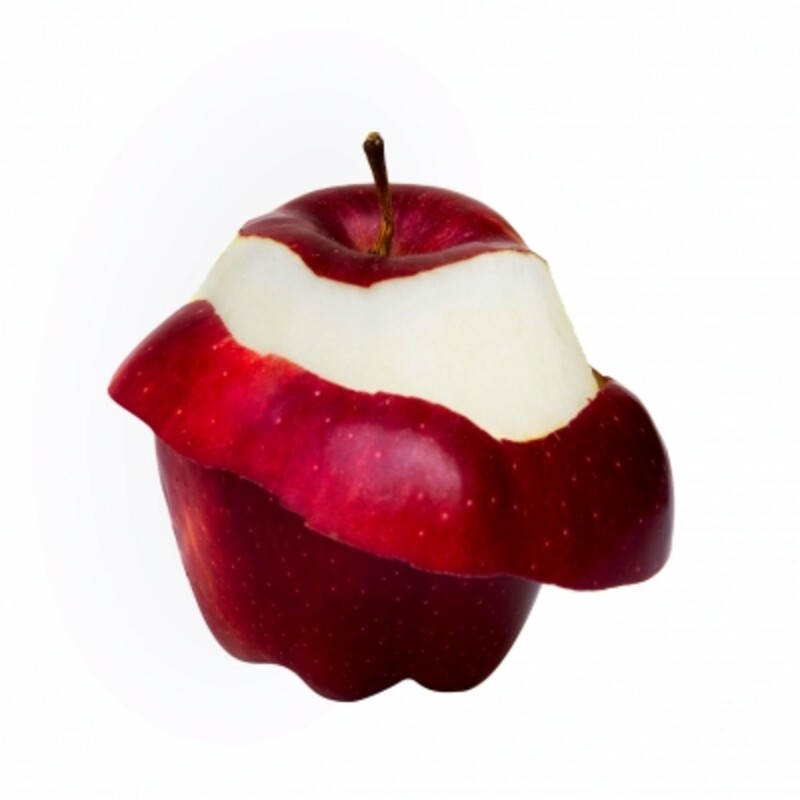 Today, I will talk about how you can take skin benefits from different fruits and vegetable peels. Have you heard about these skin benefits of peels before? 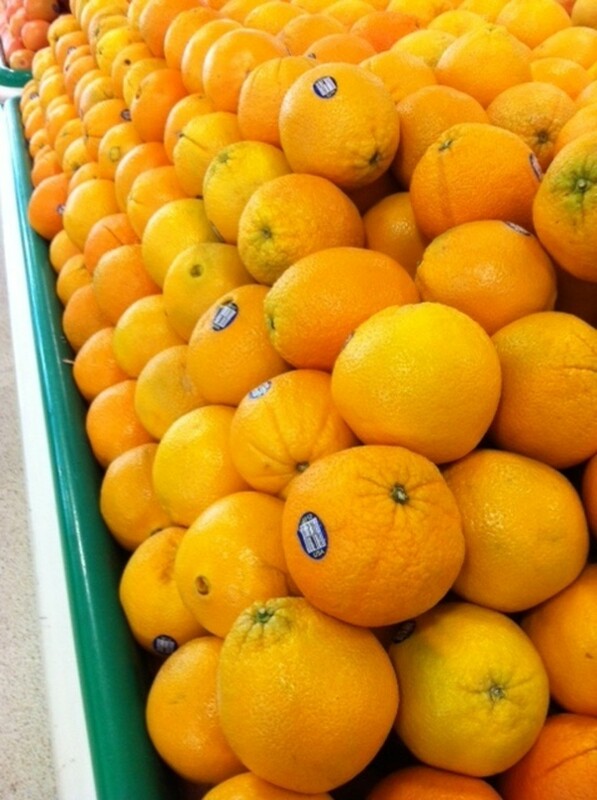 Take some orange peel and let them dry. Now, grind them to make powder. You can keep this powder in an airtight bottle. Now, take one spoon of orange peel powder, one spoon of gram flour, a pinch of turmeric powder, one spoon milk and one spoon rose water. Mix all ingredients and make a smooth paste. Apply this paste on your face and neck for 20-30 minutes and then rinse with normal water. It is a wonderful pack for skin tightening and skin whitening. You can use this pack once a week. 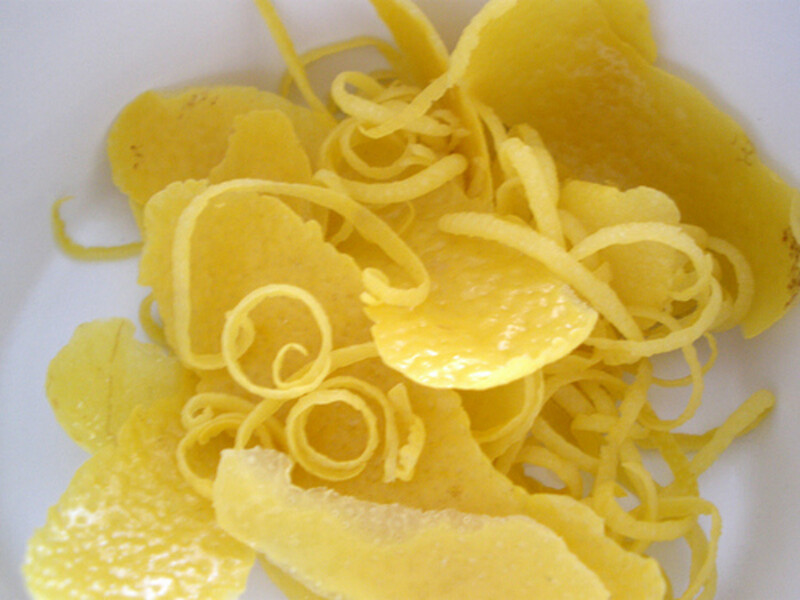 Grind some peels of lemon and orange and mix with rose water. Apply this face pack for 20-25 minutes and rinse with normal water. It is an effective pack for removing marks and blemishes from your face. You can also rub lemon peels on your nails. It will be helpful in removing the darkness from your nail’s corners. Pomegranate peel is a wonderful homemade scrub. You can add half spoon of dried pomegranate peel powder in any pack and use it as your body scrub. 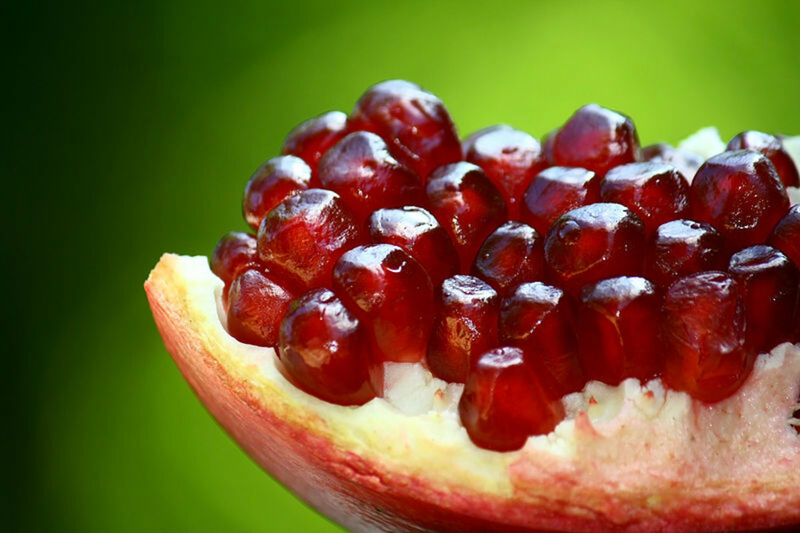 Even dried pomegranate peel can be mixed with lemon or rose water to apply as a face pack. It helps for soothing acne and pimples, and remove black heads and white heads. 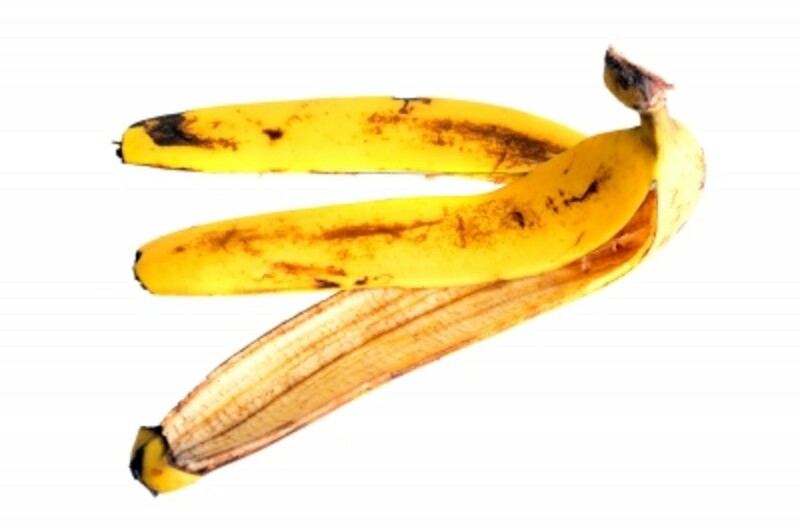 Mash some banana peel and apply it on your face for 10-15 minutes. Let it dry and remove it by scrubbing-off. Then, wash this normal water. It helps in removing age signs and makes your skin soft and smooth. It oxygenates your skin as well. Take some dried papaya peels and make a powder. 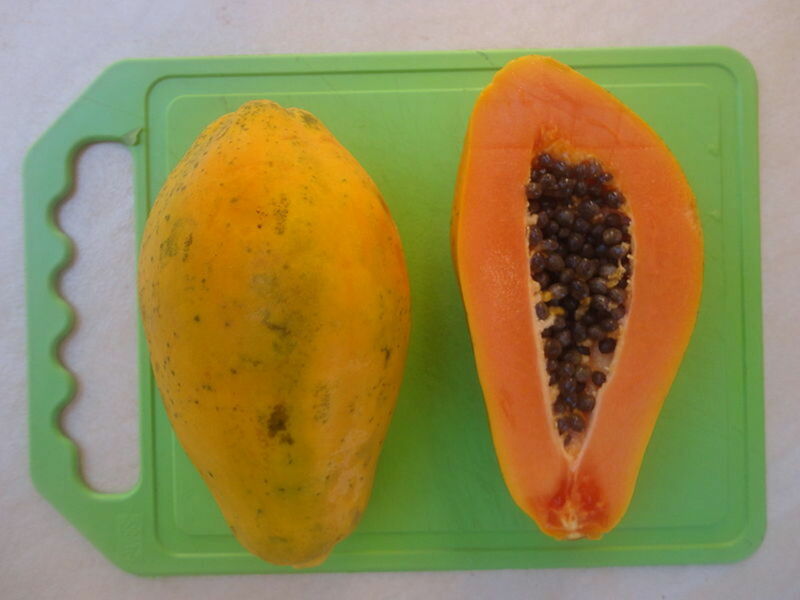 Add 2-3 drops of glycerine and a spoon of rose water in one spoon of papaya peel powder and make a paste. Apply this face mask on your face and neck for 20-25 minutes and then rinse off. It is an awesome face mark to cope with dryness in winters. 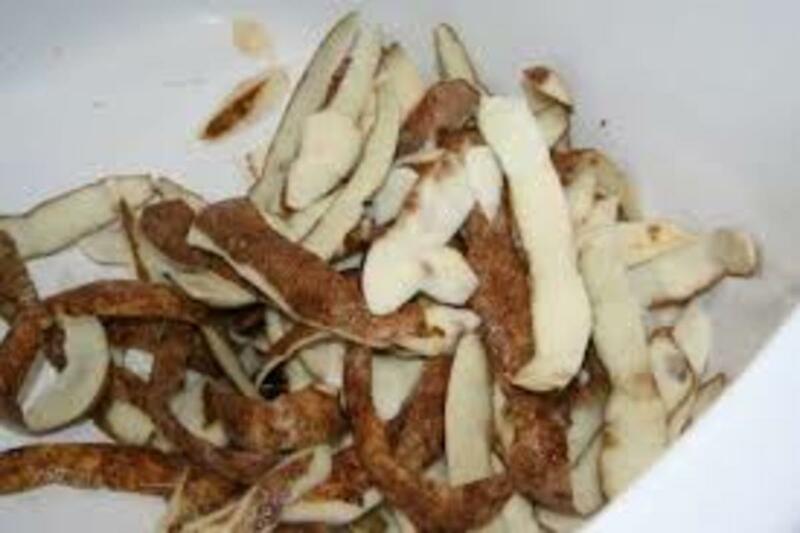 Make a paste of dried apple peel powder. Rub this paste on your face, hands and feet. Wash off after 20 minutes. It will remove all darkness and sun tan from your skin and leave a smooth skin. It will also oxygenate your skin. Potato peel is a perfect solution to deal with oily skin. You can rub potato peels on your hands and feet. 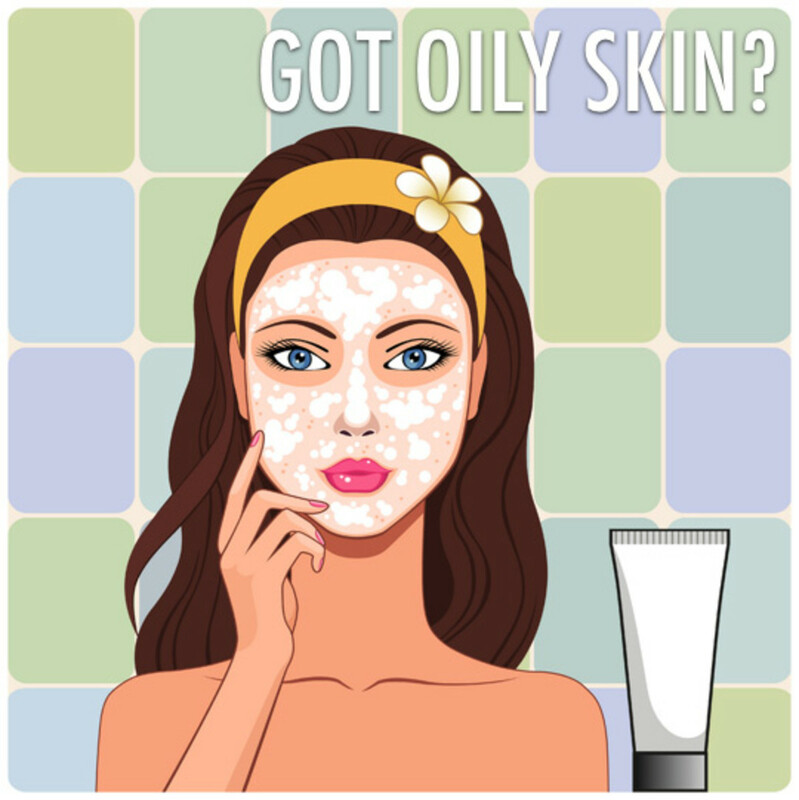 It will remove dead skin cells from your skin and your skin will start glowing without oil. Rub peels of bottle gourd on your face. Your face will start glowing. It will also give you a colling effect on your skin. So, friends what you think about these ideas? Do share with me, if you know some other peels with skin benefits. I would love to hear. Will you try these peels ideas? This really threw me. 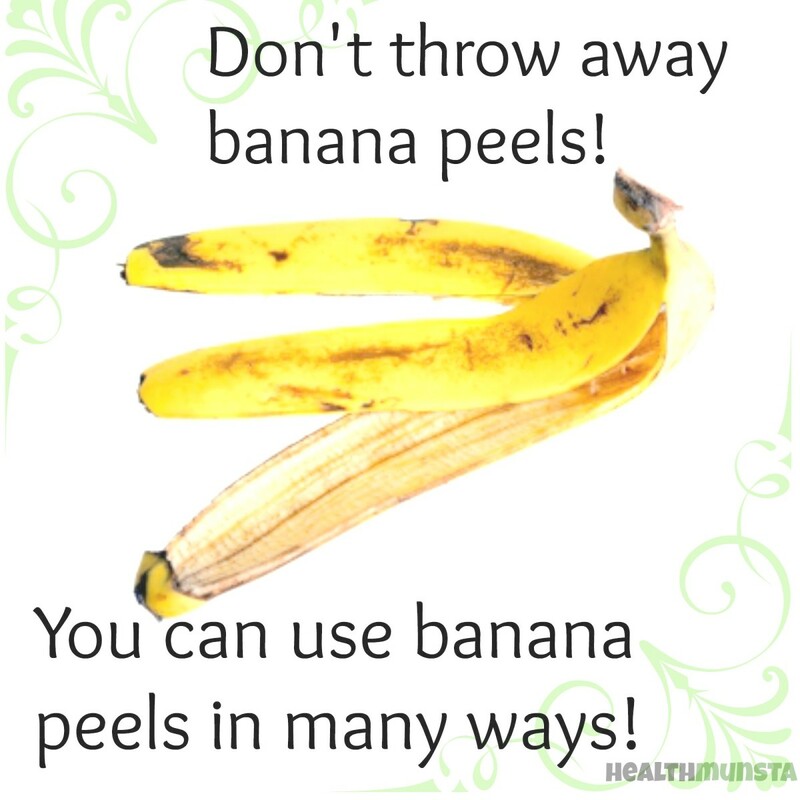 I was aware of some of the uses for peels, but pomegranate and banana! Had no idea about those. Thanks this is one of my favorite Skin Care articles. You're welcome, my friend. 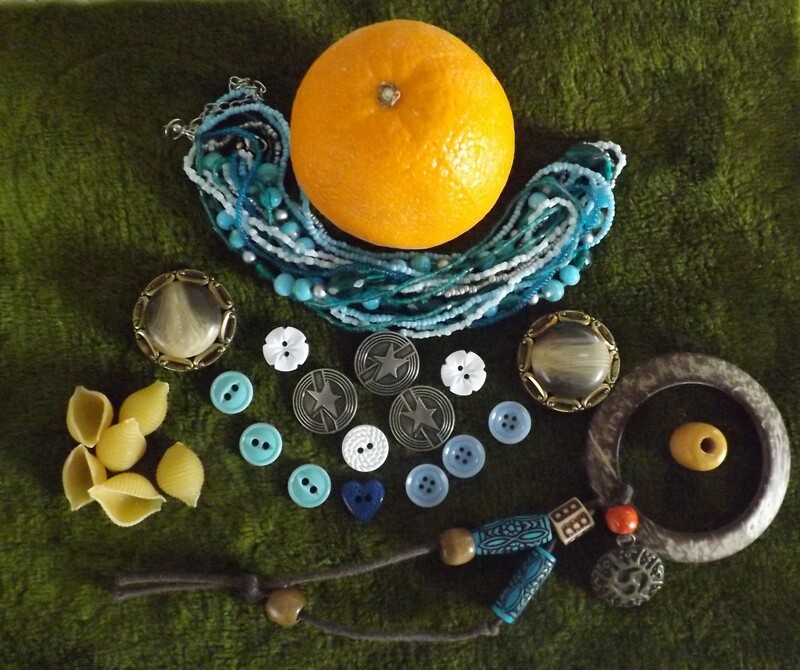 By the way, I just linked your hub to my hub on fruit peels, and I would be happy if you did the same for me too. Congratulations on writing such a wonderful hub! I enjoyed reading through it. I knew all of these peels were useful for skin, except for bottle guard peels.